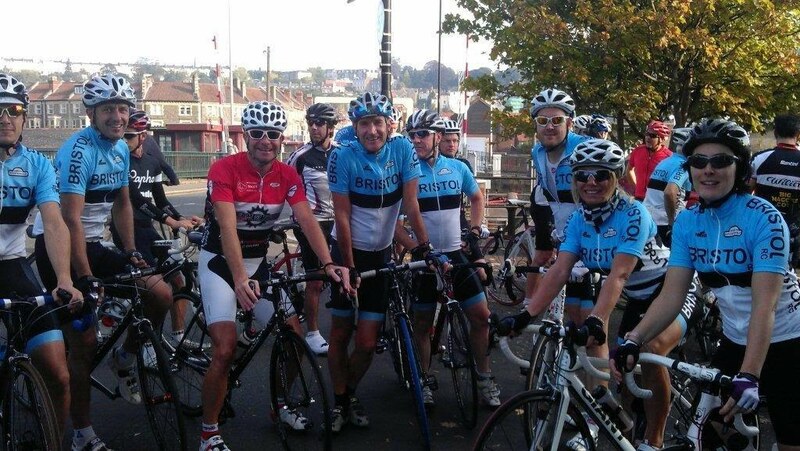 Below is an assortment of photos involving current and former Bristol Road Club members as well as our events. If you have any photographs that you would like to have included please Email the Webmaster. Over time these will be built into time based albums for easier search and view. Many of the older ones have kindly been provided by Arthur Binning.